You will start businesses to make money. You will influence the other players. You will manipulate the American people and government. You will do what corporations do best: maximize profits. 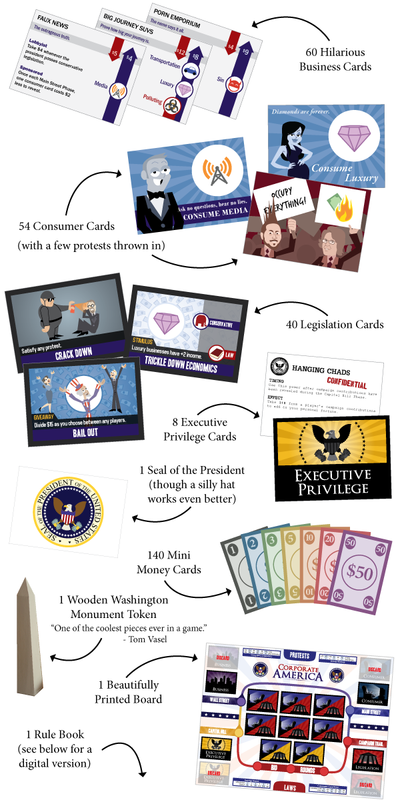 Corporate America is a political satire board game about corporate influence over government. 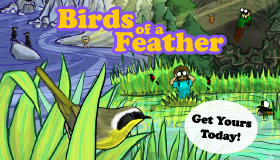 The game uses humor (a lot of it) to address otherwise dull and serious issues. At the same time, Corporate America is deeply strategic and extremely engaging, featuring unique negotiation and bidding mechanics. 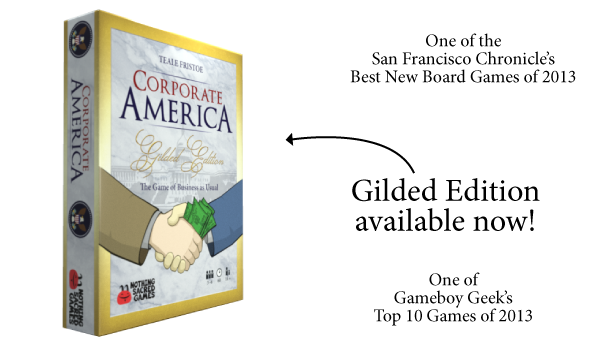 A cult classic for years, Corporate America is finally back in an updated, streamlined Gilded Edition, available now! It’s great for gamers, political junkies, people who like to laugh, or groups of all three.